The salt therapy business model. What options you have for décor. 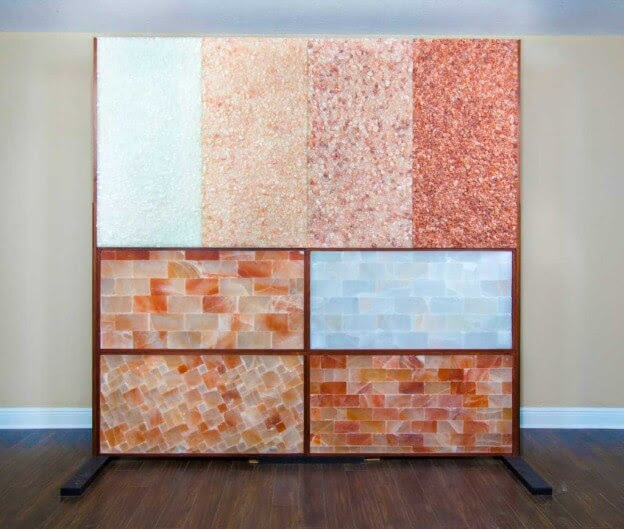 With over 400+ Himalayan Salt Decor projects, Salt Chamber is the industry leader in salt therapy and decor. Your biggest variable expense will be your salt décor. 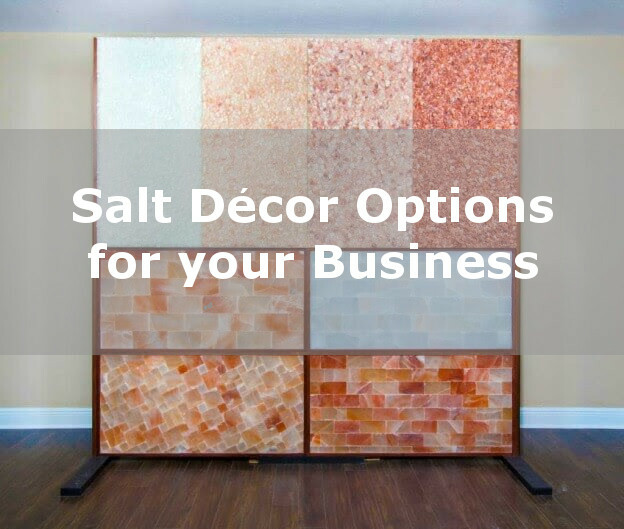 Depending on your preference, concept, style, and theme, your salt décor costs will vary. Keep in mind that you do not need any salt décor to provide effective active salt therapy. The efficacy of halotherapy is provided solely from the halogenerator. Passive salt rooms that don’t have a halogenerator but have a large volume of salt coverage in the room, still need to modify the room and the HVAC. There is no halogenerator expense, however. 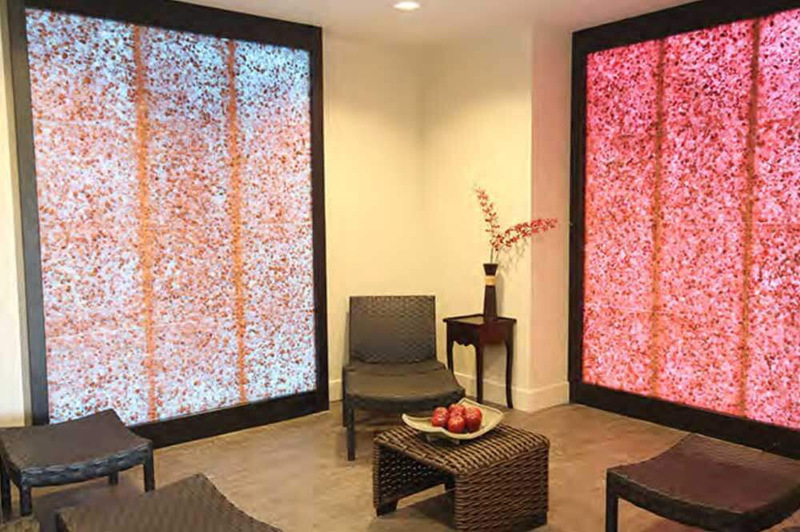 Having a unique or a particular designed environment does add to the customer’s experience and will enhance the overall salt therapy session. Himalayan salt provides additional benefits, especially when heated like bulb-type salt lamps. Some people like a salt cave-like theme, some like a more Zen or Spa-like environment, some are simple, and others have more elaborate décor themes. Some are themed for children and others are geared towards other architectural elements. This is a variable expense that can range from a few thousand dollars per room to the tens of thousands per room. For example, a 200 square foot salt chamber room with a halogenerator and moderate Himalayan salt décor averages between $12,000 to $20,000. Salt décor ranges by dollars per pound and by square footage.